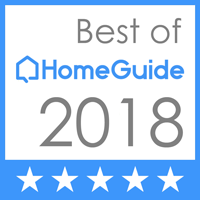 Ready to truly maximize your home? 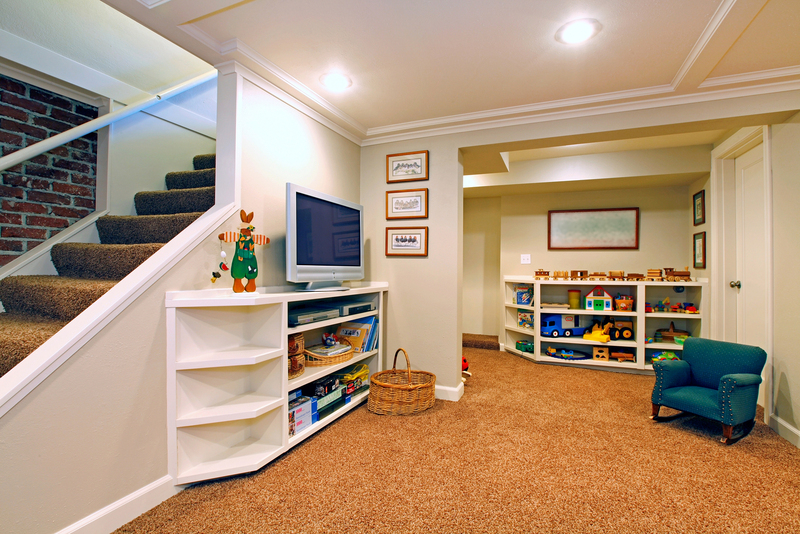 Basement remodeling is the perfect option for families looking to add more square footage to their home without actually building up or out. Instead, you maximize the unused space you already have, adding a whole new dynamic to your home. 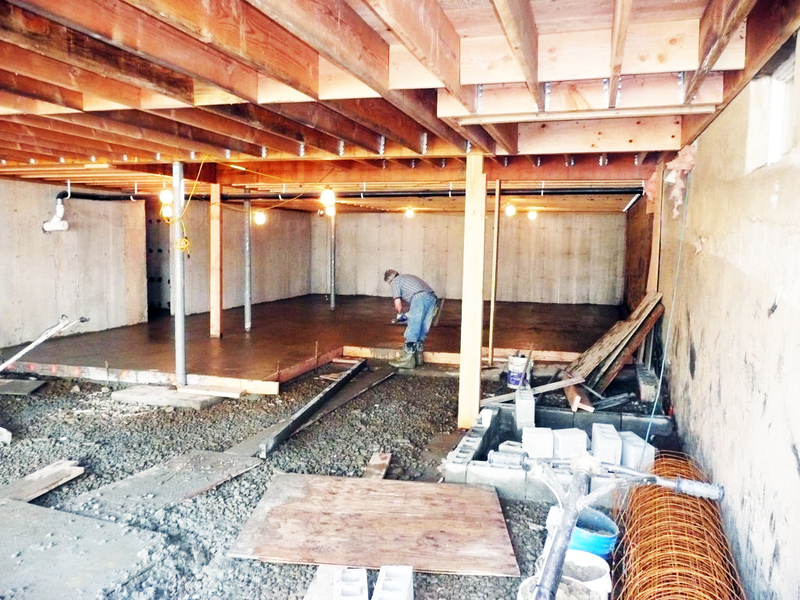 We offer a wide selection of basement remodeling services including waterproofing, flooring, insulating, lighting and all basement finishing services. 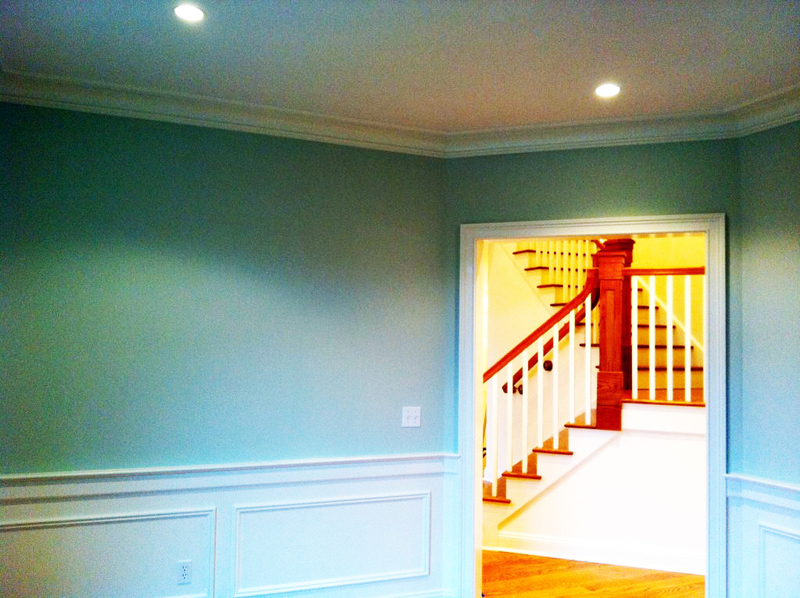 Please read on to find out more about our complete basement remodeling services. Living near the shore means beautiful views, the sea breeze and beaches that stretch for miles. But this also means water - lots and lots of water. When storm season comes around, don't worry if your home is able to stand up to extreme weather. Rest assured that with our waterproofing services you can sealed up tight, protected from anything Mother Nature wants to send your way. Which flooring fits your basement best? Do you need something dark and durable, perfect for a children's playroom? How about something elegant and formal, adding the perfect style to your new home bar? From tile to carpet, hardwood to specialty flooring, we help you choose the perfect option for whatever your family needs. Ensuring your basement is well insulated is a vital component to maintaining protection from water and humidity as well as temperature and noise control. This is especially true for those of us that live in an area with very hot or cold temperatures. 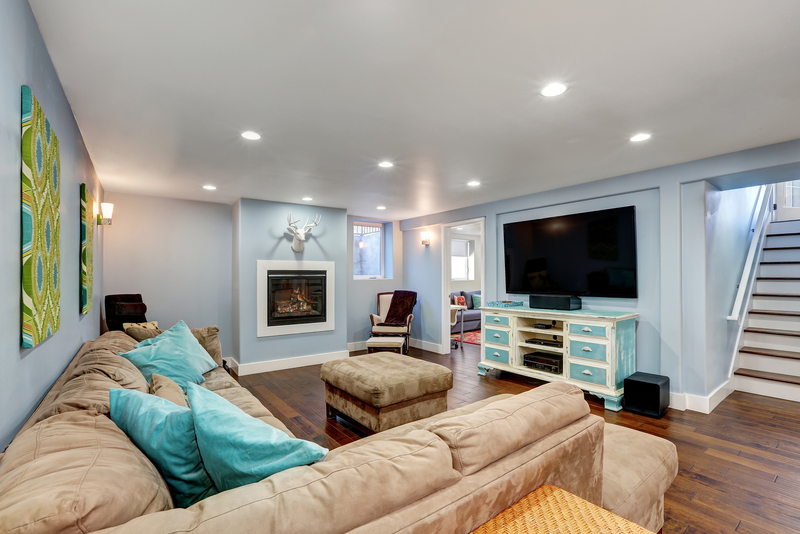 As most basements don't get much (or any) natural light, selecting the right lighting option is a necessary element of a comfortable living space. We will help you to choose options that are both stylish and functional, no matter what your needs and wants. Our expert team is ready to hear more about your basement remodeling project today.